Improve your swing at our dedicated driving range, putting green and short game area. 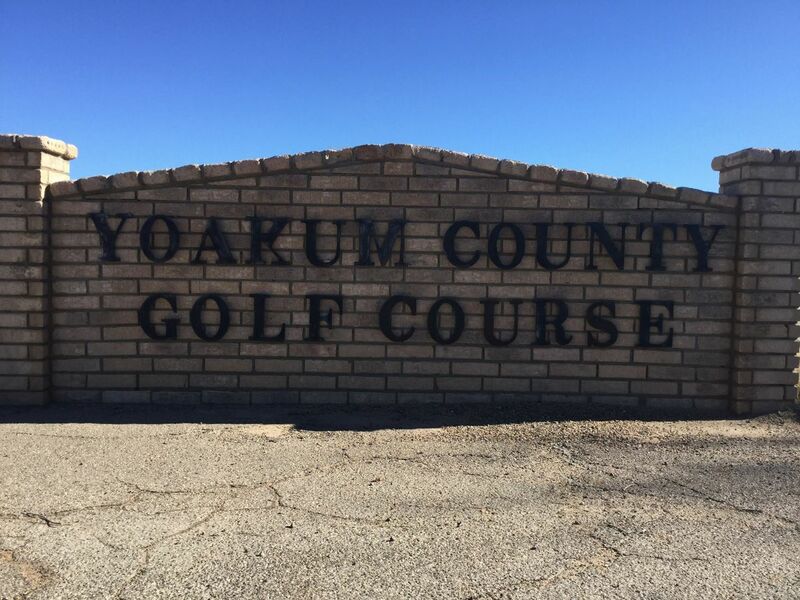 Whether your lengthening your drive or focusing on form, the Yoakum County Golf Club is the perfect place to ensure an improved game of golf. Join our monthly "All You Can Hit" Practice Club for as little as $30 per month. So, be sure to contact our staff in the Pro Shop for more information: 806-592-2947.